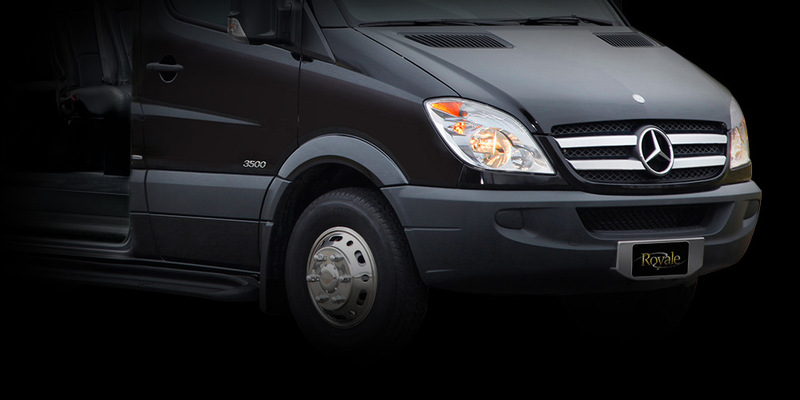 Royale offers a range of Mercedes Sprinter and Ford Transit vans to suit every need. 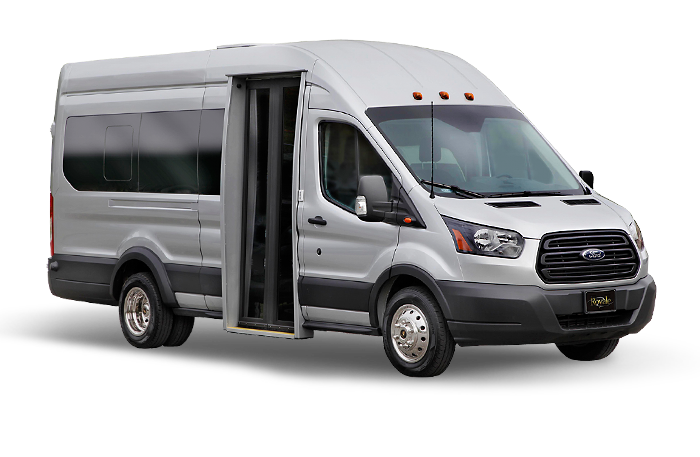 Royale presents a new world-class standard in custom mini coaches from Mercedes-Benz and Ford: the Sprinter and the Transit. Royale’s experienced and innovative upfitters, engineers, woodworkers and upholsterers work with both of these flexible, superbly engineered van platforms to craft a range of coaches to fulfill your specific requirements. Upfitted Mercedes custom Sprinter and Ford Transit van conversions from Royale offer you fuel economy, safety, durability and operational efficiency, combined with the highest level of optional luxury, convenience and productivity features and seating plans to meet a wide variety of business and entertainment demands. 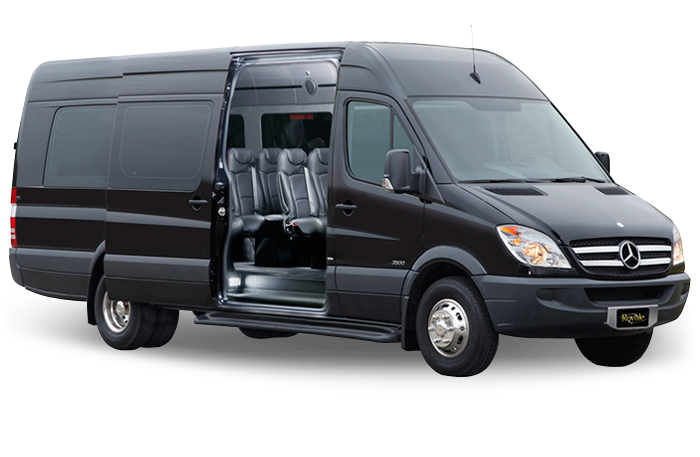 To learn more about Royale’s customized van conversions, select from either the Mercedes-Benz Sprinter or Ford Transit for details. Meticulous attention to build and finish detail by Royale’s experienced designers, engineers, upfitters and craftsmen.